Hindustan Zinc officially launched Project “Zinc Football” today to provide professional football coaching to the rural children of Rajasthan who are in the age group of 5-12 years. Hindustan Zinc has built a world class residential Football Academy at Zawar near Udaipur in Rajasthan with state-of-the-art facilities. 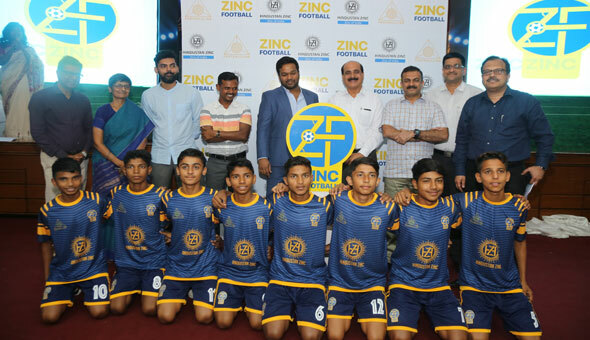 Logo of Zinc Football was also launched by Sunil Duggal, CEO-Hindustan Zinc, Annanya Agarwal, President-Vedanta Football – Vishal Bansal, IG of Udaipur – and Bishnucharan Mallick Collector of Udaipur. “I was very excited to see Zawar’s ‘Kumar Mangalam Football Tournament”. I saw thousands of people watching matches with great interest. This is when I thought we should develop a full-fledged football academy and scout young talent and give them world’s latest training and other facilities” Sunil Duggal said. 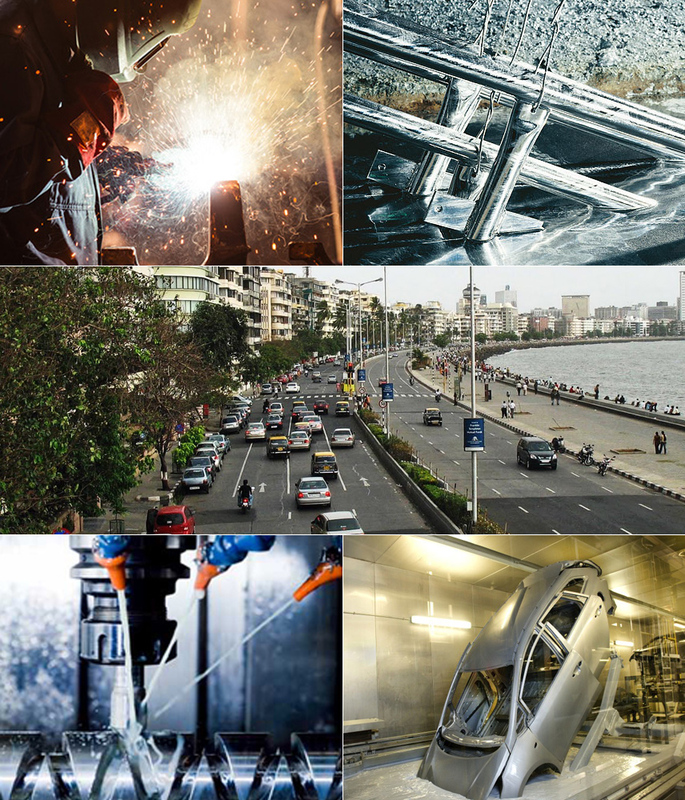 Hindustan Zinc is India’s only and world’s leading integrated Zinc-Lead-Silver producer. The Company has been associated with sports and has been promoting sportsmen for almost 4 decades when the company made its football stadium at Zawar in Rajasthan in 1976. Since last 40 years, National Football Tournaments are being organized every year at Zawar Stadium.